Of the twenty lots with the highest hammer price in the October auction, half were from our Jewellery, Watches, and Coins section. 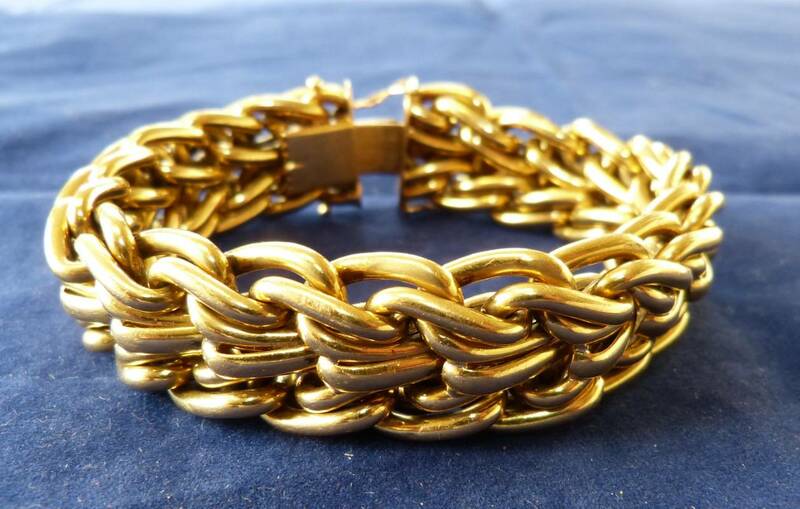 It was standing room only in the auction room during that part of the auction as we sold a gorgeous Art Deco diamond bracelet (lot 456) for $4800, a substantial 18ct gold bracelet for £1615 and much more. 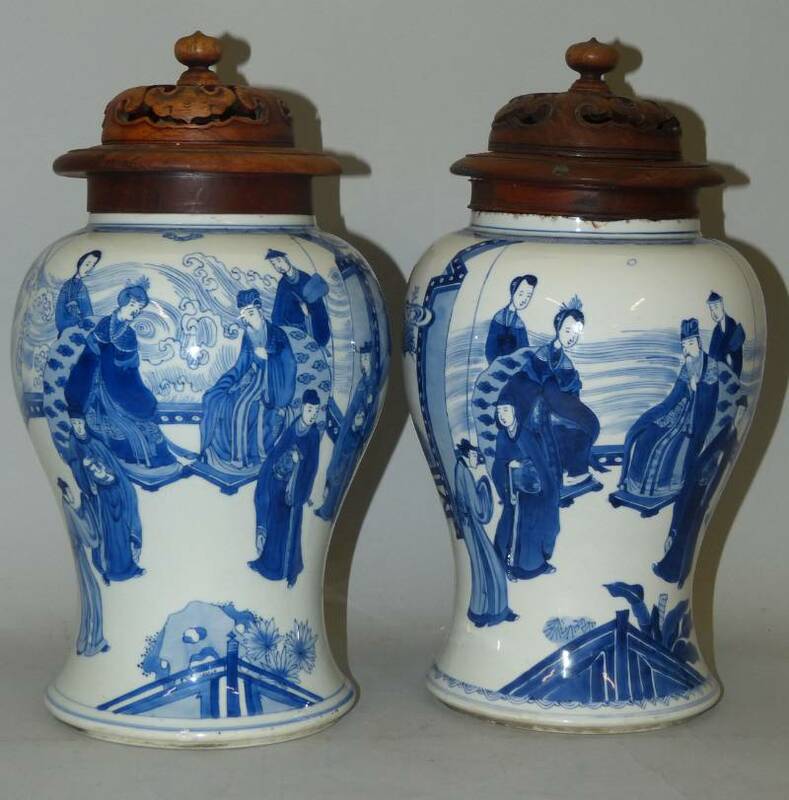 A pair of 17th/18th century ginger jars went for £2500 with people bidding from all over the world. Saturday`s auction was also our first auction with new software and our new showroom layout. The new system allows buyers to pay for and collect their items shortly (though not immediately) after purchasing. This worked well though since it was our first run at it there were a few snags as we worked out the best way to do things. Many, many thanks to all of our buyers who were patient and understanding while we worked this out. Next auction is December 2nd. See you there!